Deep groove ball bearing K6208 2RS (1580208). Spherical outer ring, seals on both sides. Use in soviet harvest combines SK-4 "Niva" and SK-5 "Kolos". 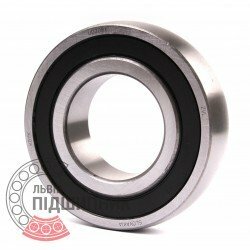 Deep groove ball bearing K6208 2RS (1580208) CX, Poland. Spherical outer ring, seals on both sides. Use in soviet harvest combines SK-4 "Niva" and SK-5 "Kolos". Hurry up! Last items in stock! 165,13 грн. Radial insert ball bearing 208-XL-NPP-B INA Schaeffler, Germany. Dimensions (dxDspxB): 40x80x18 mm. 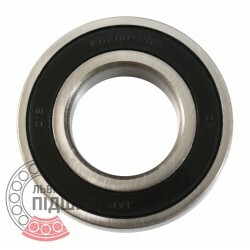 Spherical surface of outer ring, inner ring for fit, R seals on both sides. 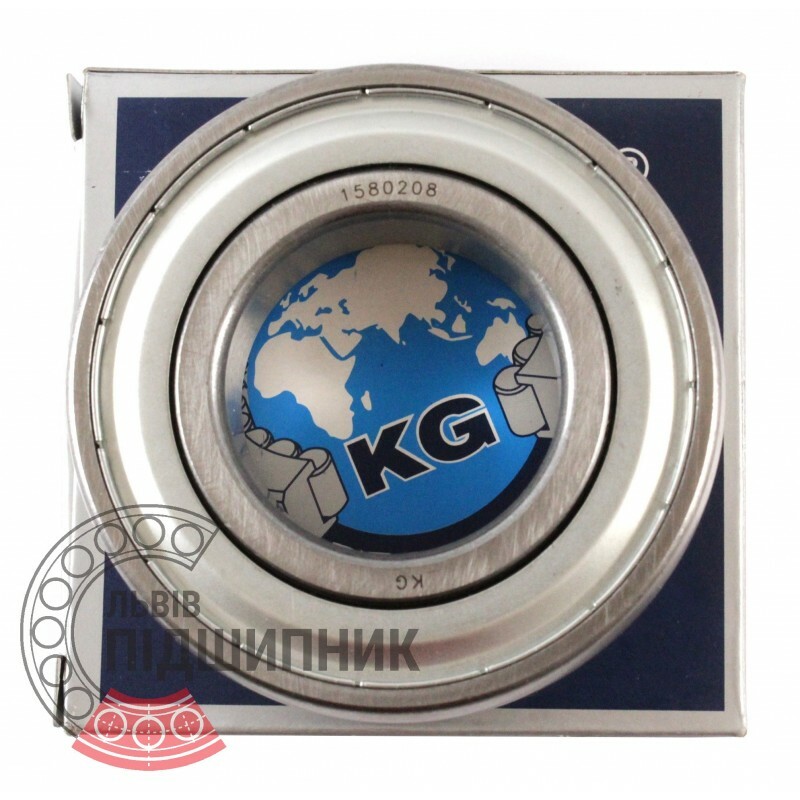 Net product price: 506,55 грн. Gross product price: 607,86 грн. Hurry up! Last items in stock! 607,86 грн. 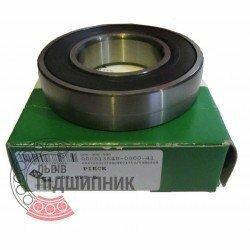 Insert ball bearing 208-NPPB (UD 208) ZVL. 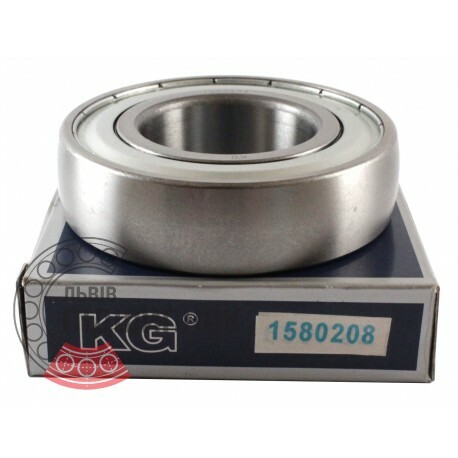 Deep groove ball bearing 1580208 K7T2C17 GPZ-34. Spherical outer ring, seals on both sides. Use in soviet harvest combines SK-4 "Niva" and SK-5 "Kolos". Net product price: 127,38 грн. Gross product price: 152,86 грн. Deep groove ball bearing UD208X (1580208) ZVL, Slovakia. Spherical outer ring, seals on both sides. Use in soviet harvest combines SK-4 "Niva" and SK-5 "Kolos". Hurry up! Last items in stock! 213,84 грн.